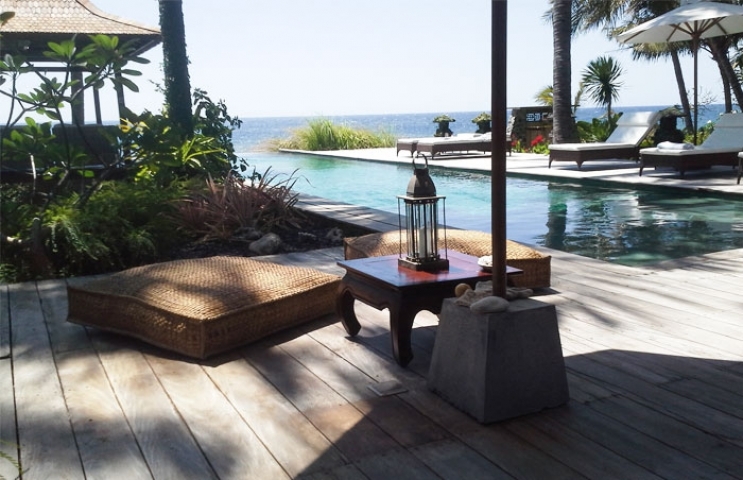 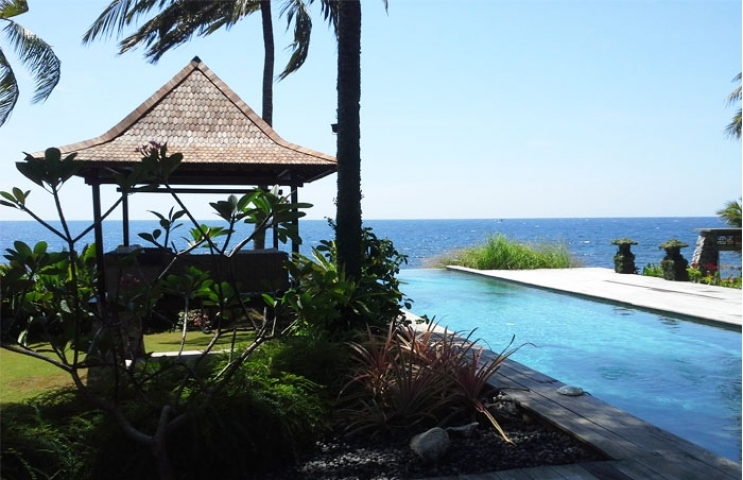 Exceptional villa overlooking the sea in the north is 20 km from Bali Tulamben and close to the new international airport project. 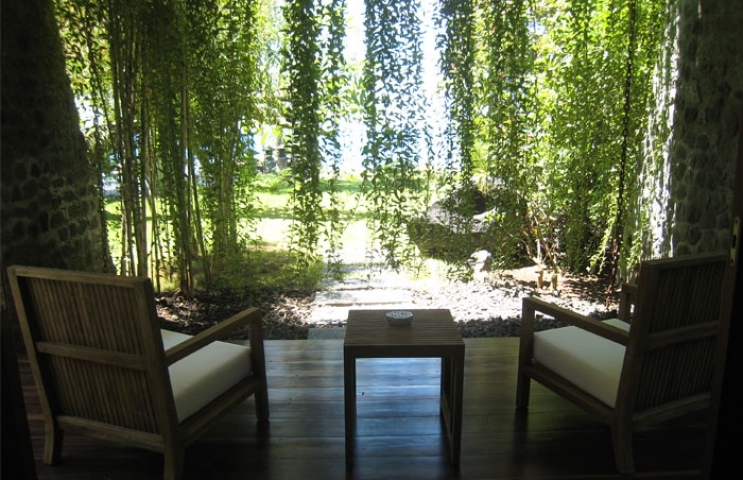 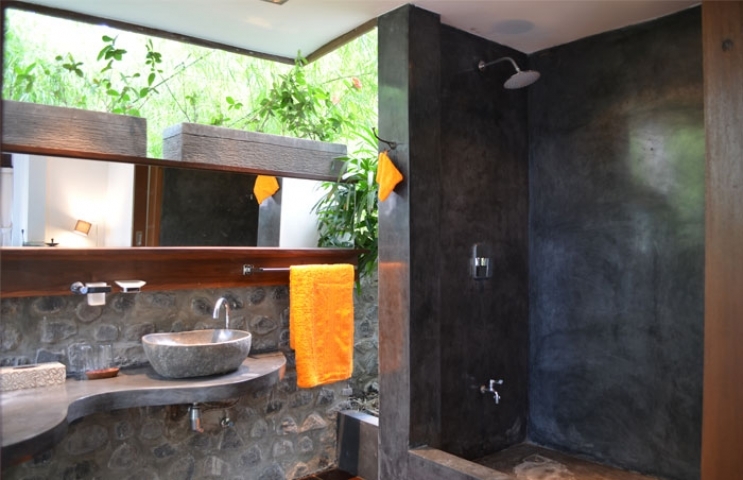 This villa offers a level of privacy and calmness. 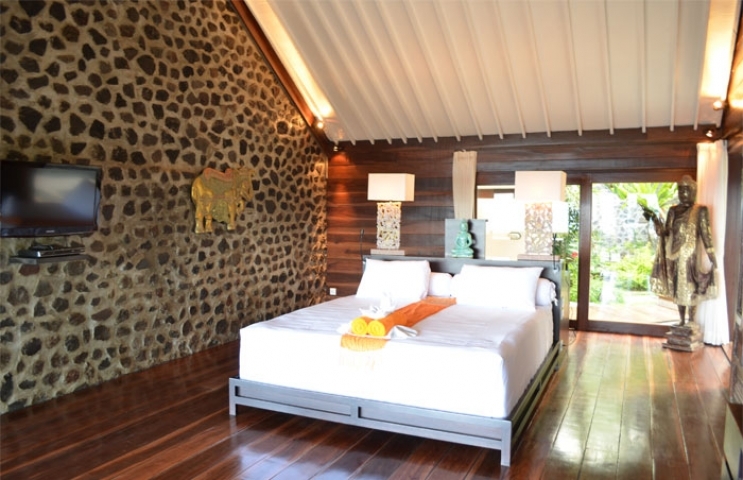 Villa consist three bedroom with bathrooms and beach view. 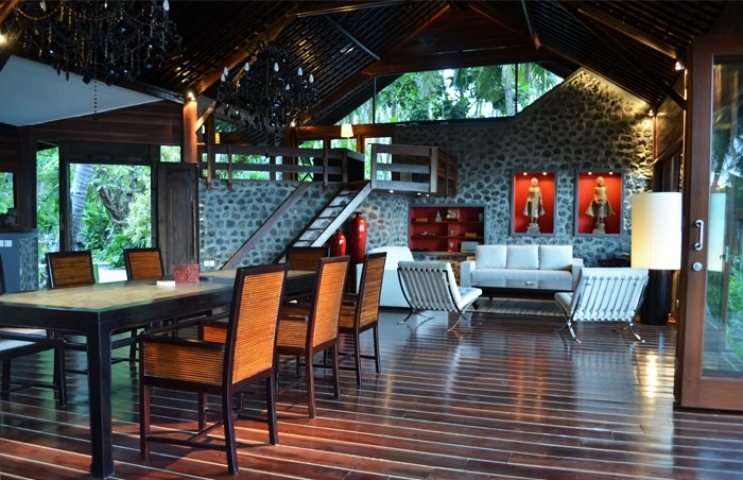 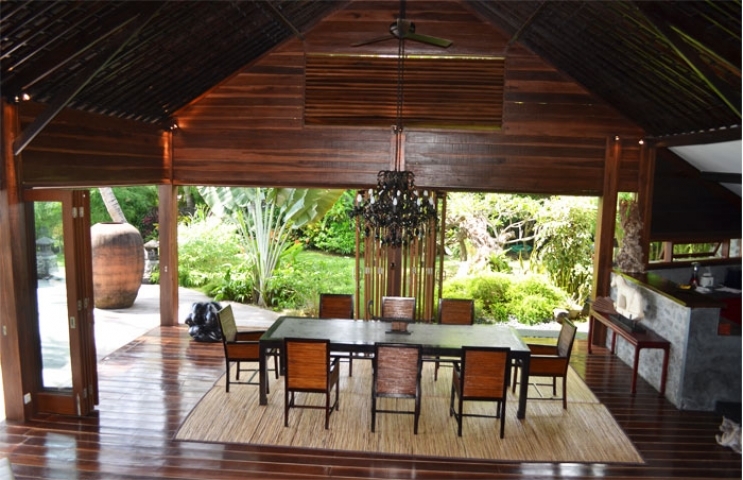 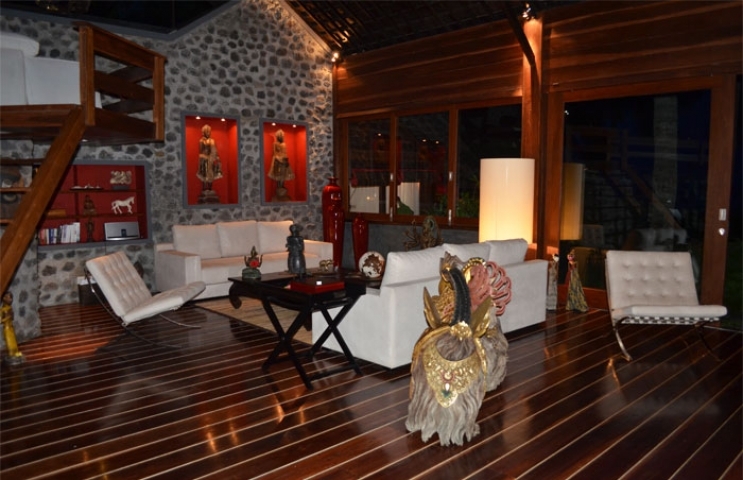 The villa is fully furnished, spacious Living, dining and western style kitchen. 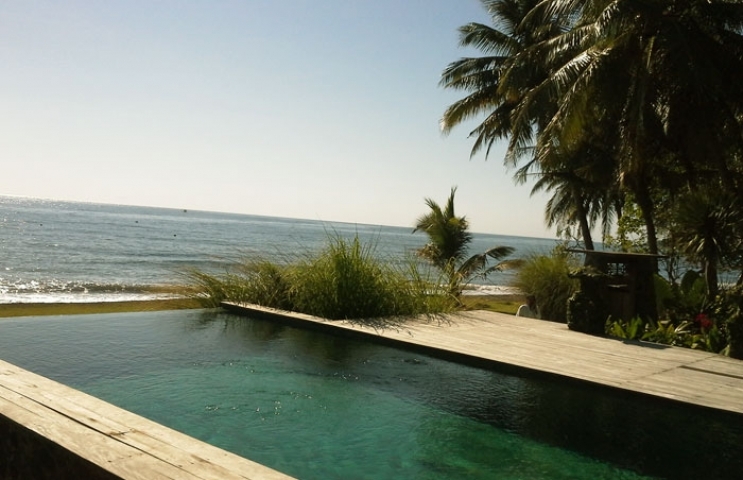 Big garden and swimming pool 19m infinity ocean backdrop.